It is Bangladesh’s fifth tour to New Zealand and they are yet to win a match in any format, with their next chance coming in the second ODI on Saturday. 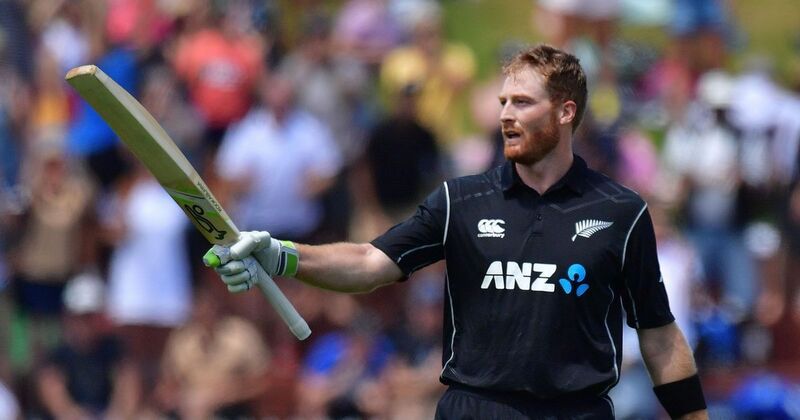 Martin Guptill returned to form with an unbeaten century as New Zealand powered to an eight-wicket win over Bangladesh in the first One-Day International in Napier on Wednesday. Bangladesh set New Zealand a modest run chase of 233 after suffering an early collapse and the Black Caps overhauled it in 44.3 overs, finishing at 233/2. Guptill, returning from injury, put a poor run of scores behind him with a commanding 117 not out. 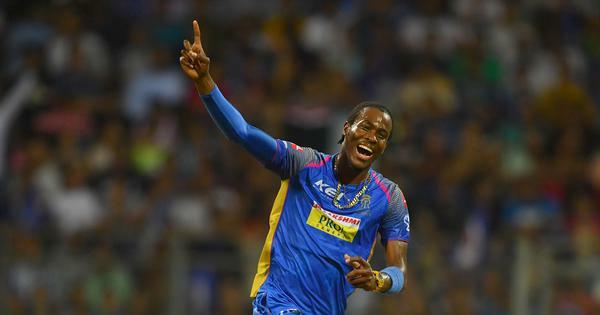 He had been averaging less than 10 since his last international innings of note, a big-hitting 138 against Sri Lanka in early January. Guptill’s effort against Bangladesh was more controlled, with the batsman under no pressure and content to pick off loose deliveries. His 15th ODI century came off 103 balls and included six fours and three sixes. Nicholls looked comfortable in just his third outing since being promoted up the order, scoring 53 before a tame dismissal when the ball hit his pad and rolled onto the stumps. Veteran batsman Ross Taylor also contributed an unbeaten 45. Mohammad Mithun was the pick of Bangladesh’s hitters, grinding out a hard-fought 62 after coming to the crease with Bangladesh reeling at 42/4 after a decision to bat first backfired. The Black Caps struck early when Tamim Iqbal departed for five in the second over and Liton Das soon followed, leaving Bangladesh at 19/2. A rattled Mushfiqur Rahim was struck on the helmet by a Boult bouncer and was out for five just a few balls later. Defiant Soumya Sarkar smashed 30 off 22 balls before he was caught and bowled by Matt Henry.